The partial government shutdown shuttered millions of acres of National Forest land. The maintenance backlog created by the shutdown leaves thousands of campsites, hundreds of restrooms, and more than a hundred thousand miles of trails and roads in need of restoration before camping can resume. We’re launching the Campsite Cleanup Campaign to reduce the backlog affecting our forests. Every dollar raised goes directly to the National Forest Foundation to clean up campsites and campground facilities and improve access to roads and trails impacted by the partial shutdown. 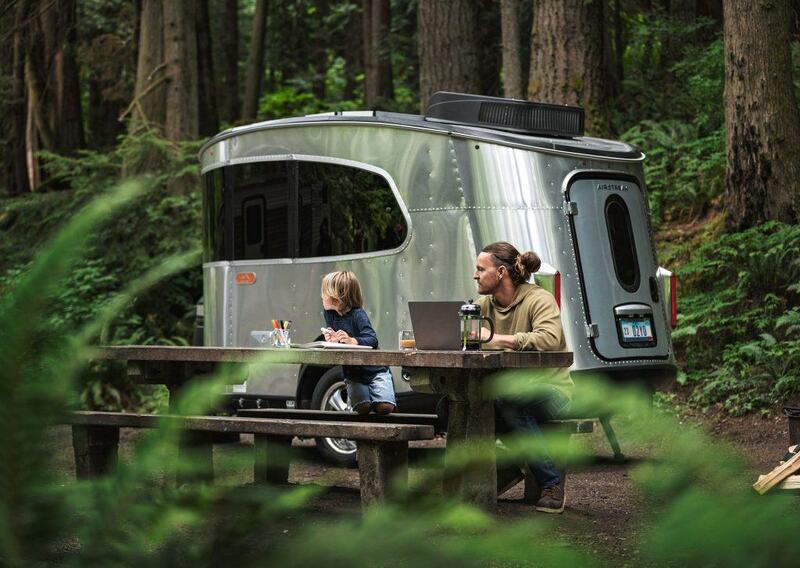 As part of Airstream’s Leave It Beautiful program, we will match every dollar up to $25,000 given to the National Forest Foundation, the non-profit partner of the U.S. Forest Service. National Forest Foundation has the highest possible rating from Charity Navigator. 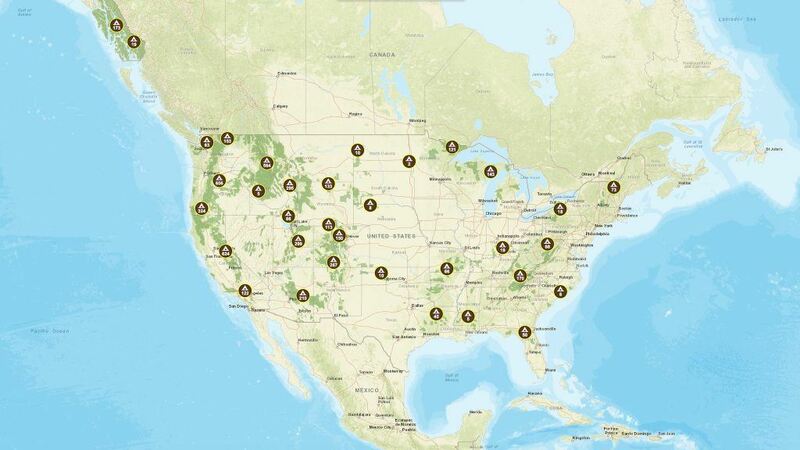 In addition to 5,100 campsites, our 154 National Forests and 20 National Grasslands contain some of the country’s most beautiful wildlife and pristine public lands. For most of the year, they are open to campers, often for free or low cost. The National Forest Foundation was chartered by Congress as the official non-profit partner of the United States Forest Service. Its mission is to help the Forest Service care for the nation’s forests for the benefit of future generations. The NFF raises funds from individuals and businesses, like Thor Industries, and engages Americans in community-based and national programs that promote the health and public enjoyment of the 154 National Forests and 20 National Grasslands. In June 2018, Airstream President and CEO Bob Wheeler was been nominated to the volunteer Board of Directors of the National Forest Foundation (NFF).